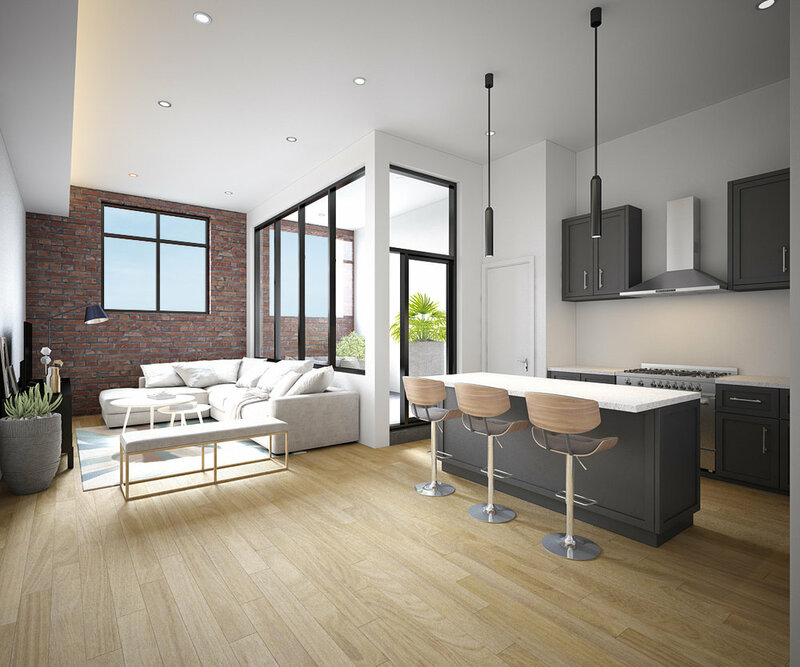 Matthew’s Lofts, situated in the heart of Pittsburgh’s popular South Side neighborhood, is currently being readapted and reimagined from St. Matthew’s Church into a residential building featuring six customizable, townhome-style condos. Move in dates are scheduled for summer 2019. 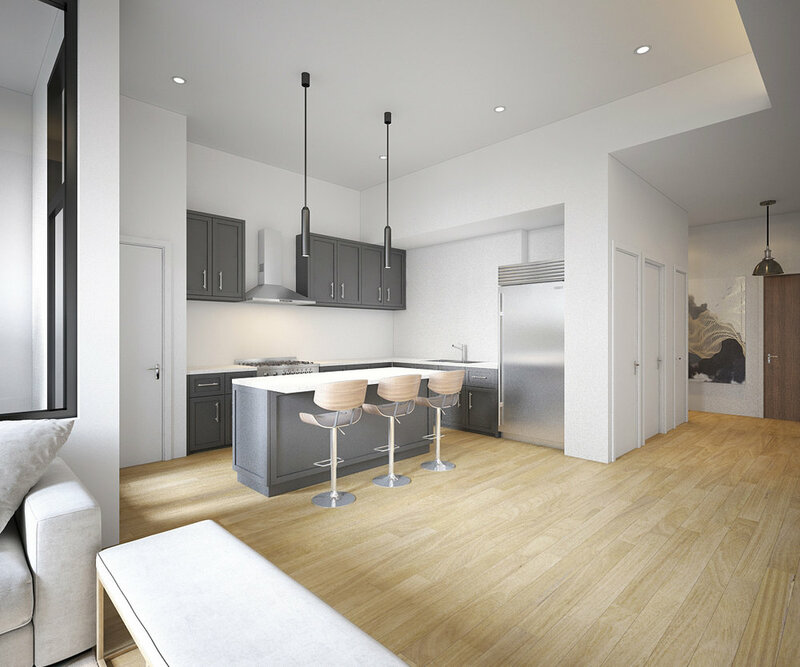 Designed with charm and sophistication, the building features high ceilings, indoor garage parking, enhanced finishes, private outdoor patios, open layouts, and large bedrooms. Select units also feature additional lofted living spaces. Buyers may choose from the layout options below.